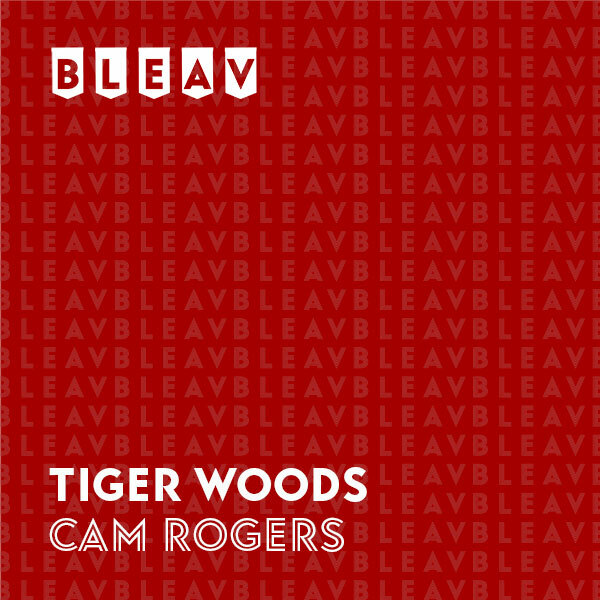 Listen in as Cam Rogers follows Tigers Woods on the tour. Cam gives his knee-jerk reactions to Tiger Woods’ incredible triumph of winning the 2019 Masters Tournament over Dustin Johnson, Jason Day, Xander Schauffele and Franceso Molinari. Cam, elated as ever, puts this win in perspective and looks ahead to two familiar venues coming up at the PGA Championship and US Open. He freaking did it.